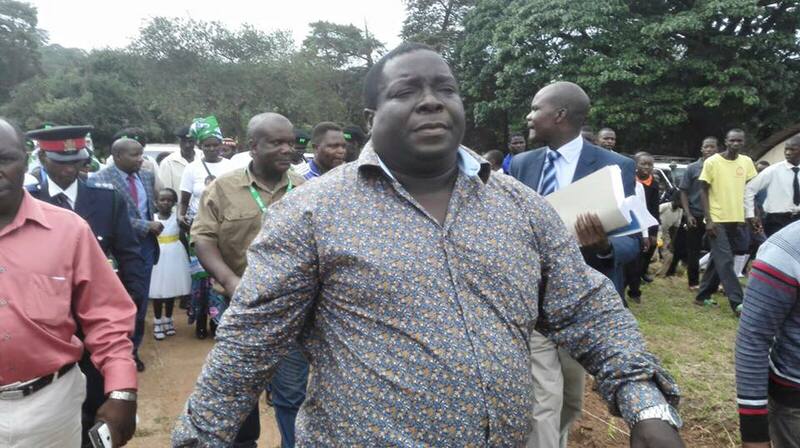 Chishimba Kambwili has states that President Lungu purposefully pushed for a by-election in Roan constituency to get back at him for leaving the PF. He deemed it a punishment. He noted that he was the only Member of Parliament who was required to have a Police Permit in order to meet with the constituents, despite previously being their MP. In addition he levelled claims against Lungu that he purposefully denied Roan constituency development funds for over three years whilst Luanshya received plenty. “I explained how roads we where supposed to do in roan were delayed because Lungu thought if the roads in roan are done then my popularity would grow, this is a man who refused to meet the miners when they were fired. I further explained how the Council through the mayor and the DC (Chibuye) withdrew a piece of land that was designated for a new school in between Mpatamatu and Roan,” Dr Kambwili said. “A journey of a thousand miles begins with one small step. Walk with Joseph Chishala and I to Roan, let us hold our hands together as we continue to be there for one another. Roan can only be developed with people that have genuine concern for the people and not temporary bye elections aimed at increasing numbers in parliament thus holding the people at ransom,” he said. The NDC Consultant is expected in court today to support Avic employees who were arrested after trying to seek an audience with him.